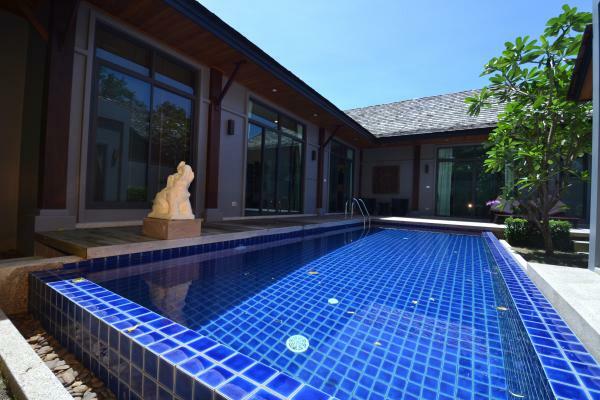 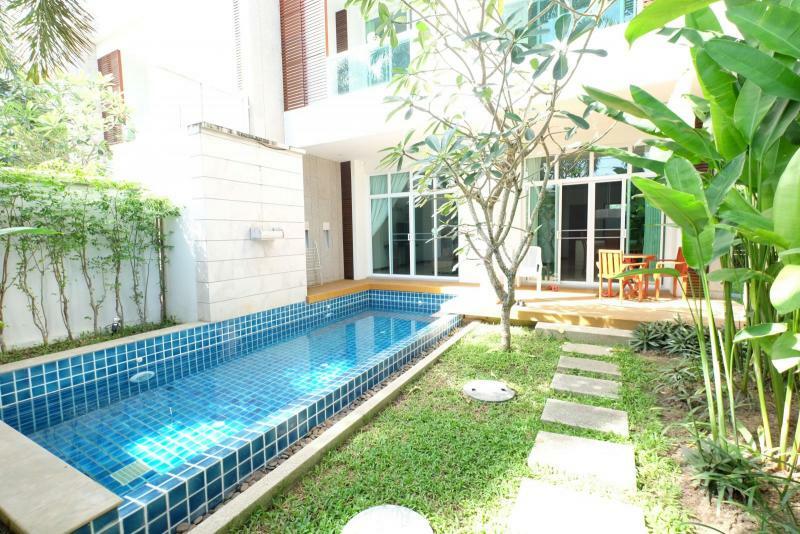 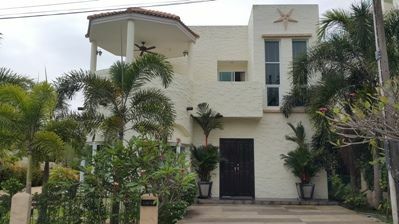 Phuket 2 & 3 Bedroom Luxury private Pool Villa for Sale in Kamala with its own garden in a small gated community. 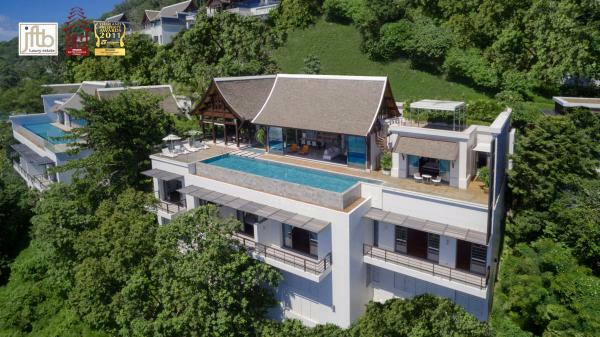 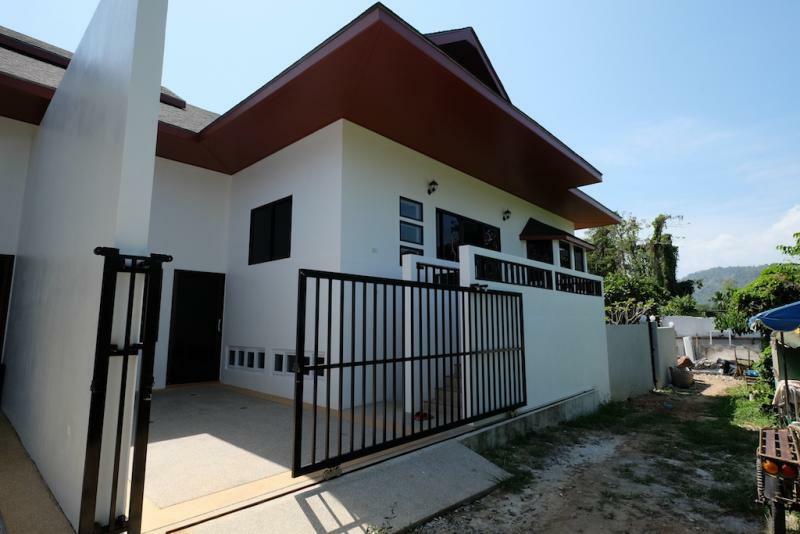 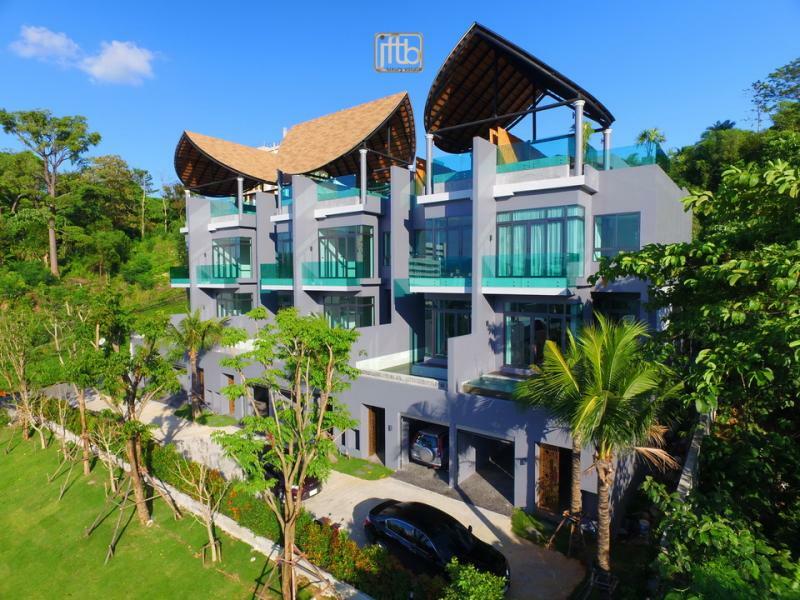 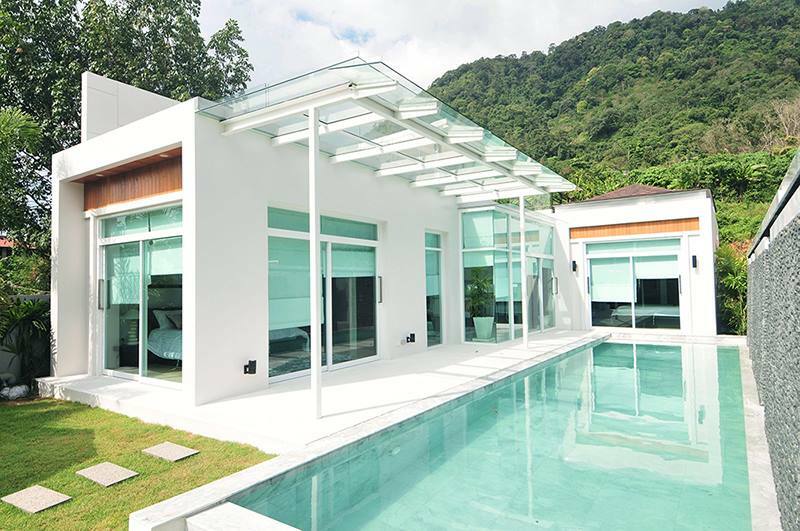 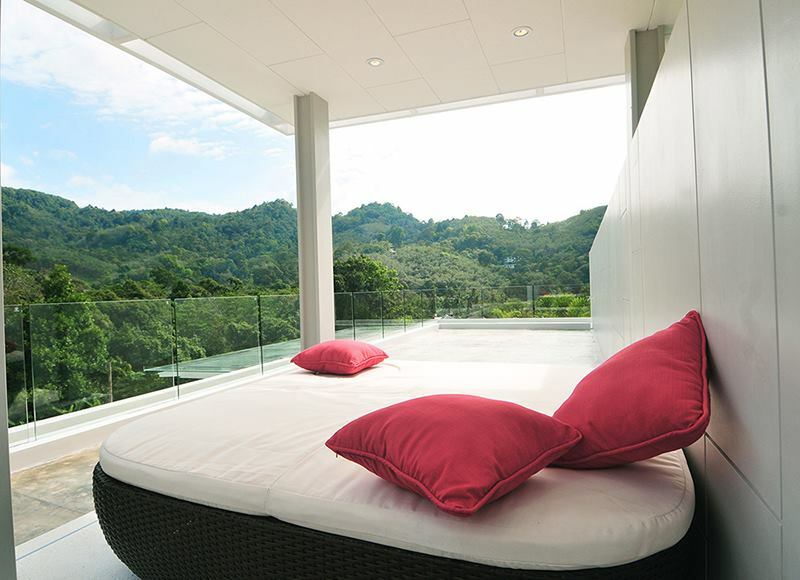 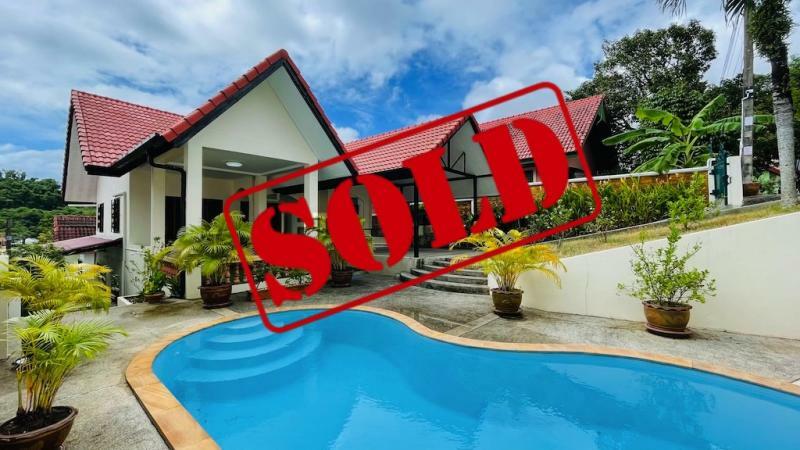 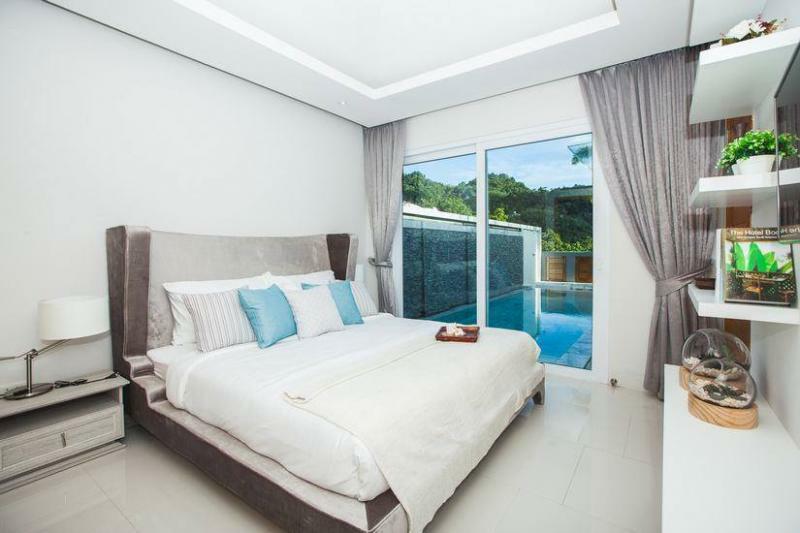 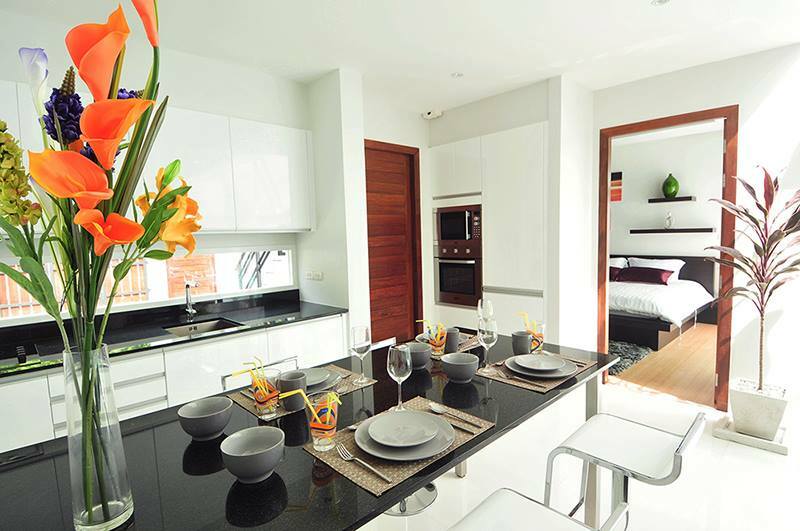 Set in a gated community surrounding by beautiful mountain views at less than 5 minutes from Kamala Beach, these designed and 2 and 3 bedroom pool villas are one's of cheapest luxury Phuket's home. 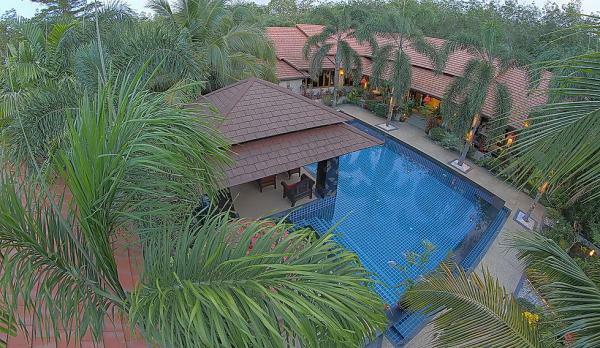 Infinity tropical views over the Kamala hills from a private roof top terrace with its Thai Sala or amazing lights from the living room providing by glass roof features. 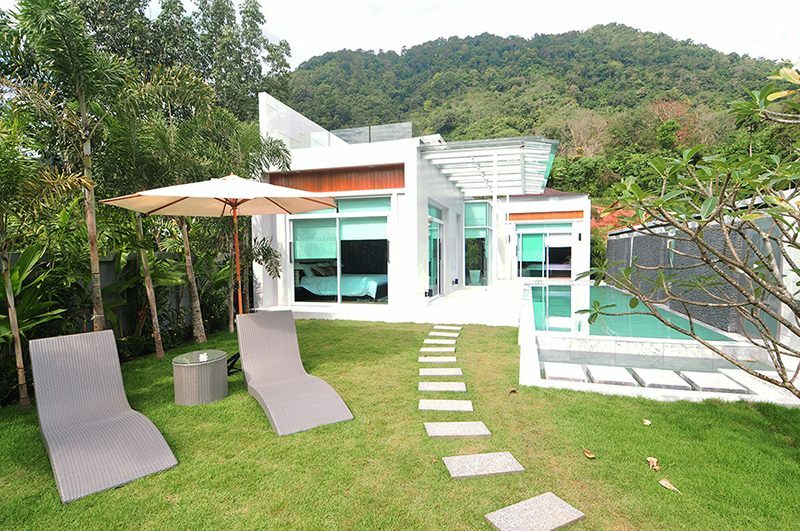 The houses have been designed in total agreement with the nature environment. 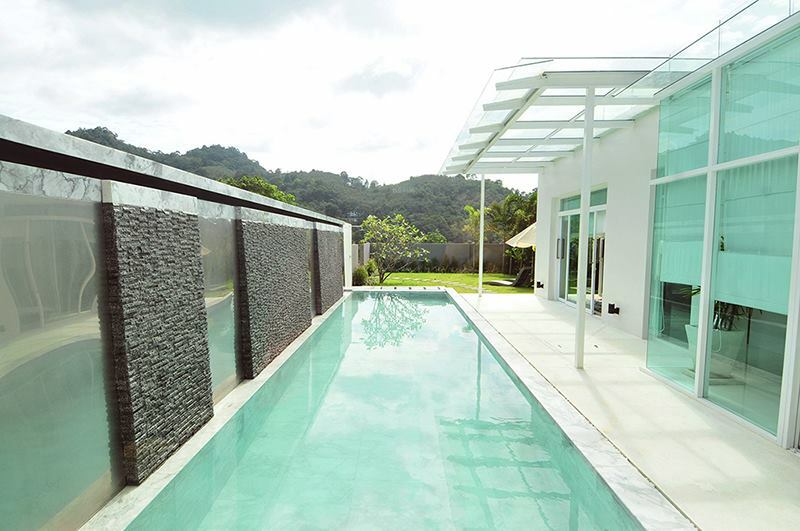 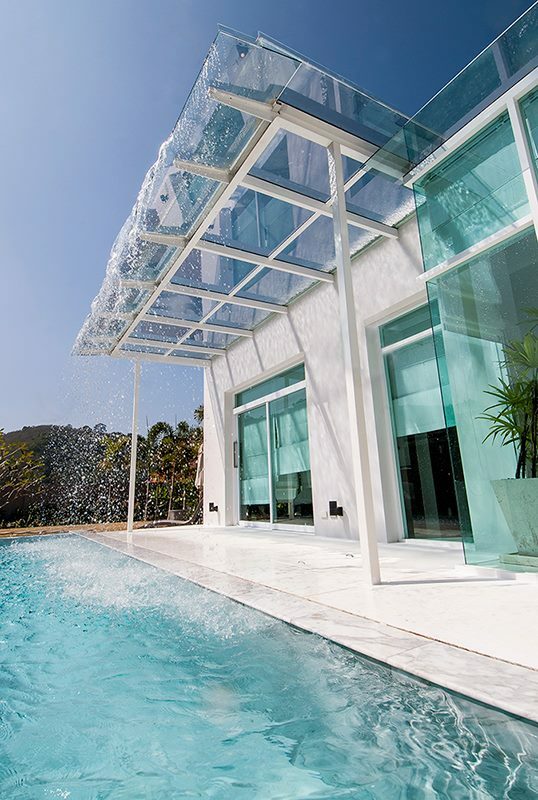 Each villa provides private infinity pool, waterfall and a garden with its own BBQ. 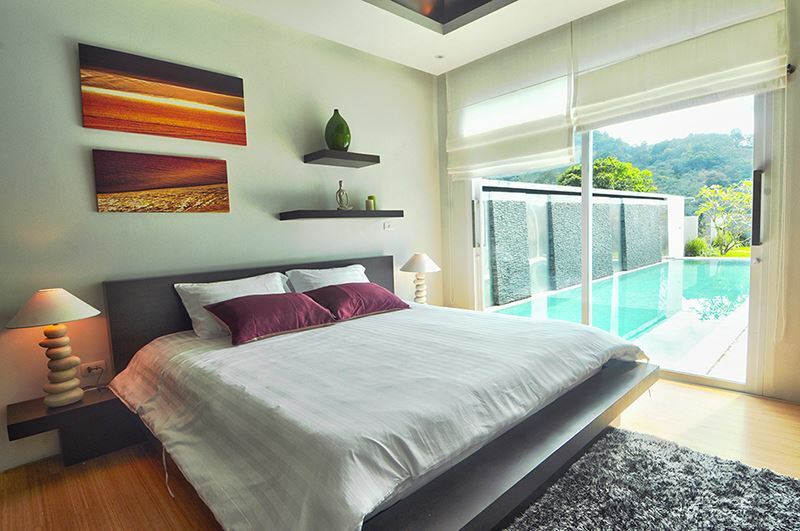 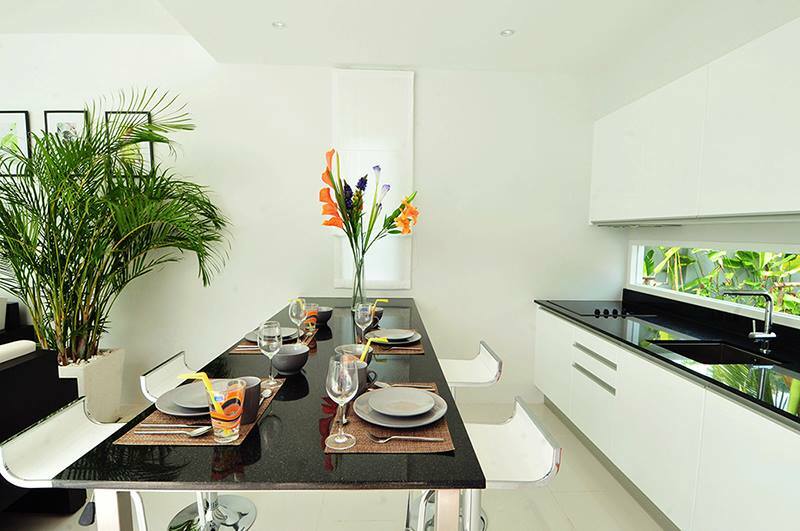 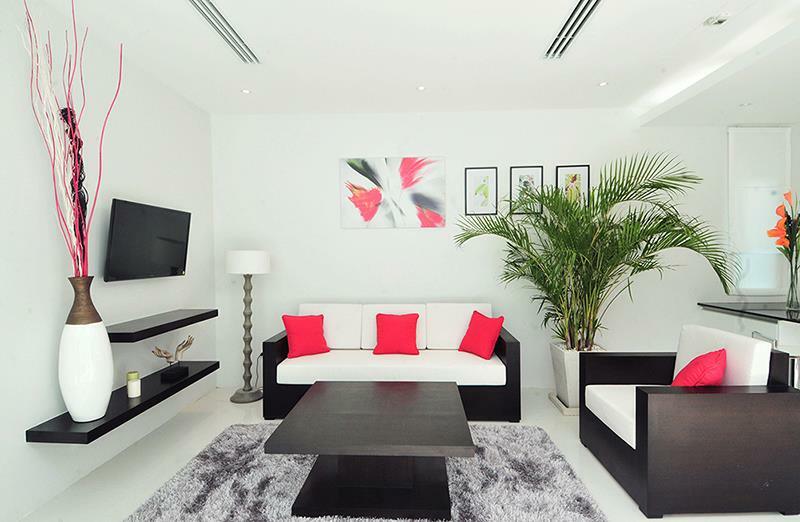 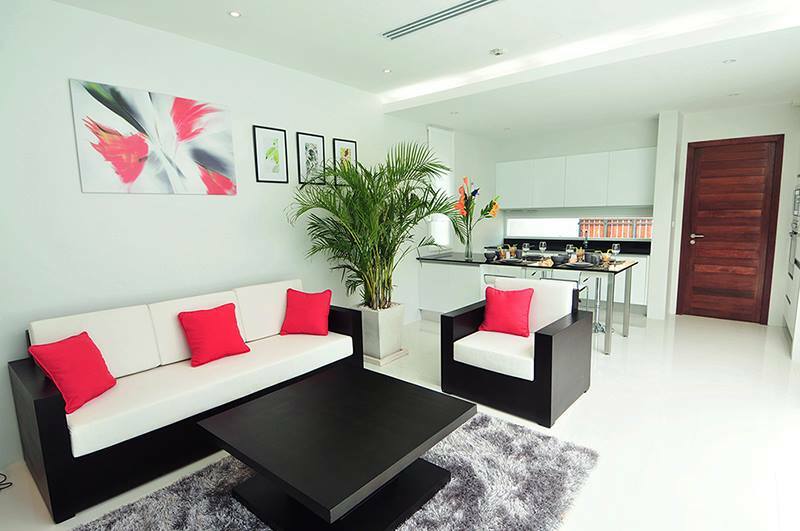 This small residence provides 2 and 3 bedroom luxury pool villa with fully equipped Western kitchen. 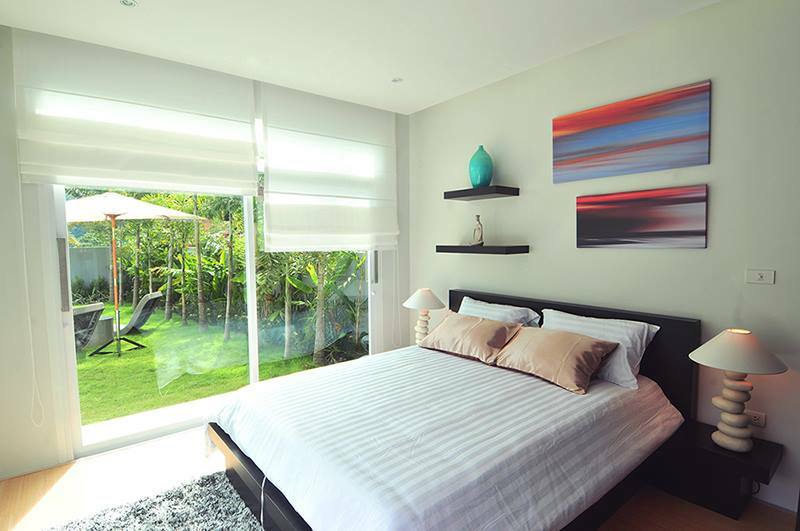 Each bedroom get its own luxurious bathroom with built-in wardrobes.